Remember the Oppo Reno listing we reported last month? 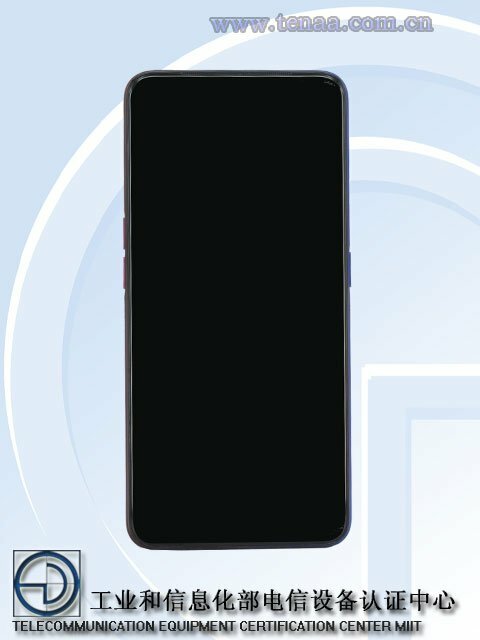 Well, a different Oppo Reno basic variant has been listed on TENAA. Technically the new listing is similar to the other variant’s, but there are a few subtle differences. 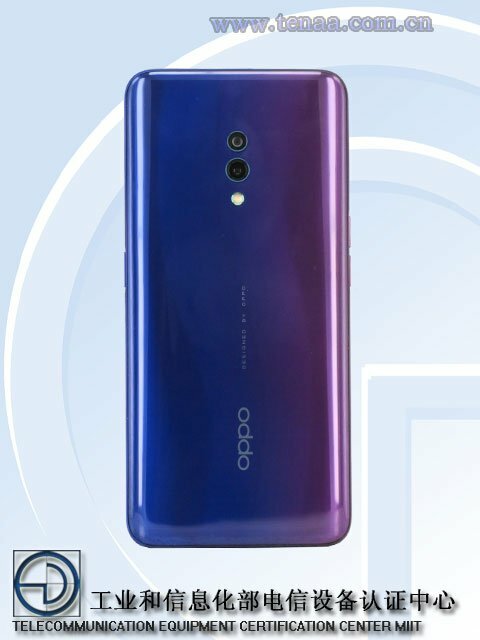 The primary difference is that the Oppo Reno basic variant sports 16MP and 2MP dual rear cameras, instead of the 48MP and 5MP sensors. The selfie lens on the basic model is a 16MP lens, and is likely to be a pop-up wedge camera. The Reno Lite, if we may call it that, has the model numbers PCGT00/PCGM00. The device features a notchless Full HD+ 6.5-inch AMOLED display, and is powered by an octa-core processor clocked at 2.2GHz with 8GB of RAM. The phone has 128GB of storage and runs on Android 9 Pie with Color OS. 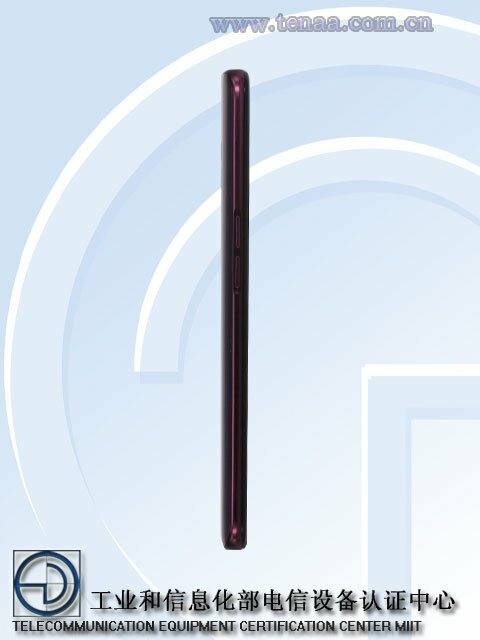 The battery on the Oppo Reno basic variant is a 3,680 mAh cell. The phone retains a headphone jack, and comes with a rear placed fingerprint scanner. We are less than 5 days away from the Oppo Reno launch, so we will know by then, just how many different models of the phone the company plans to announce.